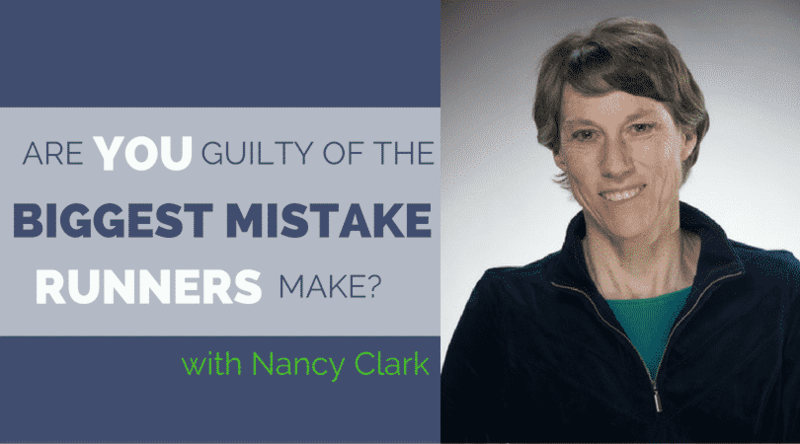 If you have some burning questions about your running diet, tune in now and listen to this interview with legendary nutritionist Nancy Clark. She’s a registered dietician with years of experience in the field of Sports Nutrition. She knows how important it is to develop a personalized nutrition plan based on your dietary needs and unique training plan, and we talk about how you can still treat yourself with dessert without blowing your calorie intake for the day. The trick is knowing how many calories you burn per hour and what foods you like to eat that help you refuel after a run. 3:15 What inspired you to start learning about nutrition? 5:07 What do you love about sports nutrition? 6:43 How do we know what sources to trust in nutrition? 11:55 What’s the difference between a nutritionist, a dietician, and a wellness coach? 14:14 Do you recommend a nutrition allergy test? 16:03 How do you build a runner’s diet? 16:40 What’s the value of protein? 17:13 Is there a calculator for protein? 18:20 What are your thoughts on heavy carb loading before marathons? 20:52 Are ancient grains good for runners? 26:28 What is the biggest diet mistake runners make? 29:08 How should we eat breakfast, lunch, and dinner? 31:23 Do Olympians eat different than us more casual runners? 33:53 How can our diets affect our relationships? 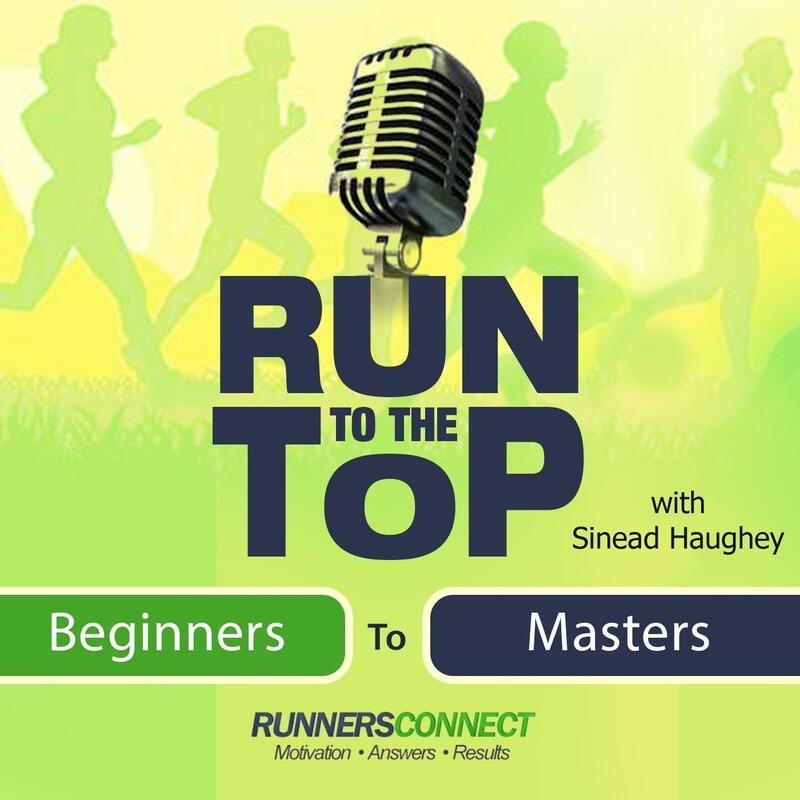 35:43 Where do you see eating disorders in the running population? 37:57 What is the best way for runners to fuel for a marathon? 39:06 Should runners use gels or electrolyte supplements? Try a healthier way to hydrate with EnduroPacks liquid electrolytes. Just add these liquid electrolytes into any beverage to rehydrate pre-, during-, or post- workout. 30 servings just $19.99. Try this healthy, homemade electrolyte-filled sports drink recipe. Combine water and natural lemon juice with EnduroPacks liquid electrolytes to cut excessive sugars and extra calories from your diet, while still replacing essential minerals during exercise. Combine ingredients and drink or take with you on your run, hike , or ride.